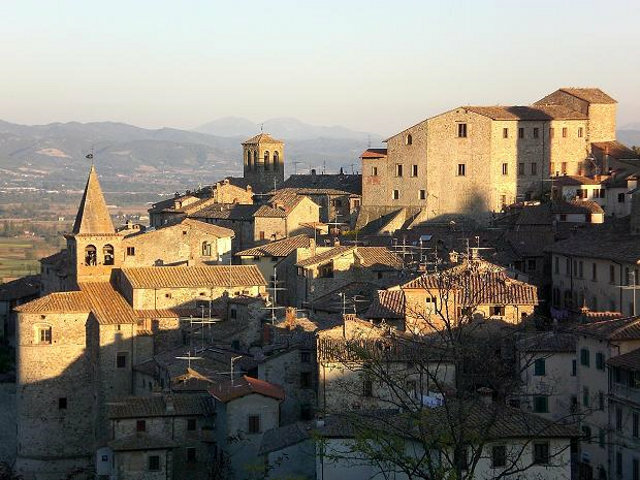 Visit to a pork meat producer of the Valtiberina valley and to the characteristic village of Anghiari. 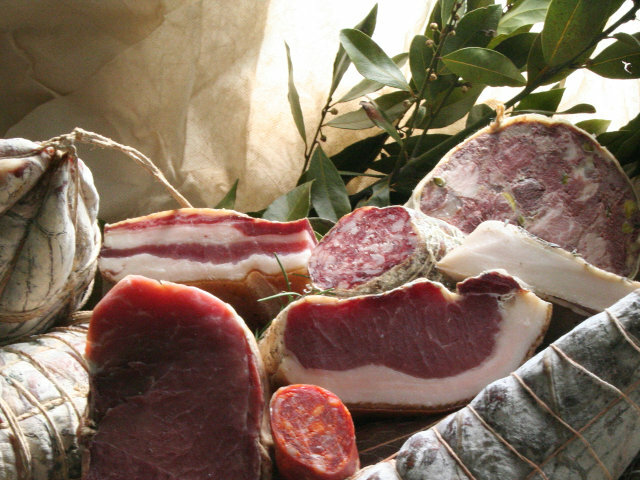 Tour main features: we will visit a pork meat producer (salami and Tuscan ham) with a guided tour of the laboratory and the production secrets. We will have lunch with the products of the farm (including their fantastic grilled meat). 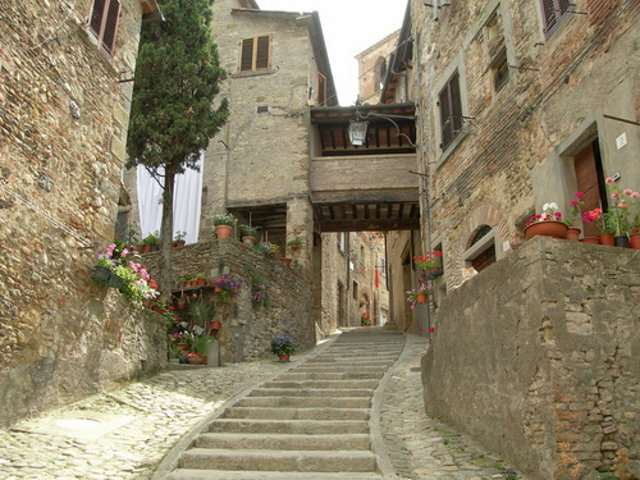 We will stop in Anghiari for a visit and a walking tour and then we will visit a cheese producer with a tour of the farm.